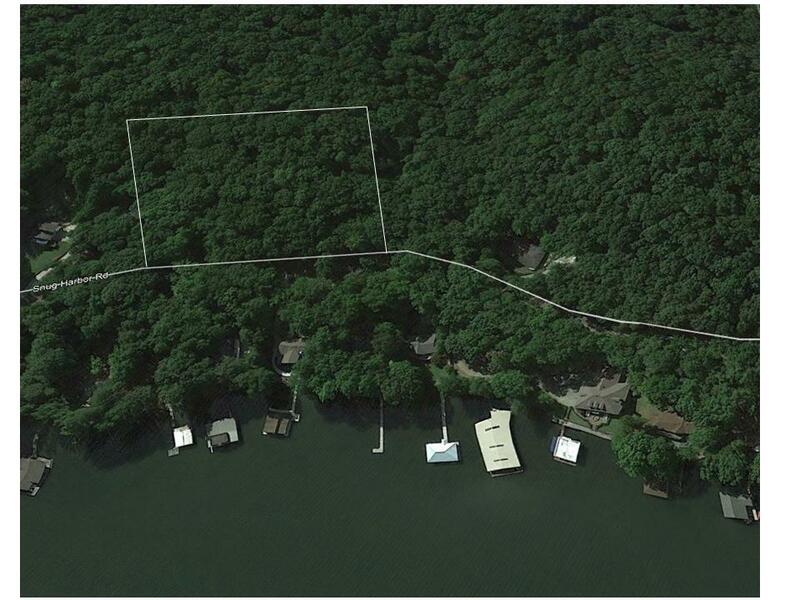 Beautiful 2.4+/- Acre lake view lot with boat slip on Lake Guntersville at Honeycomb. Main water channel access. Perfect for that private lake retreat.